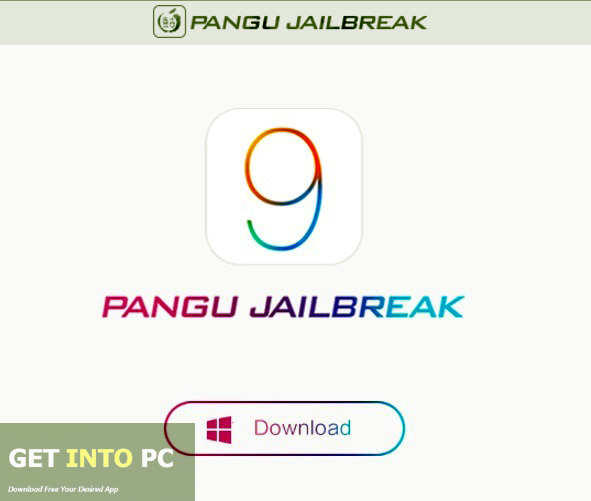 Pangu 9 Jailbreak Tool Free Download Latest Version for Windows. It is full offline installer standalone setup of Pangu 9 Jailbreak Tool for 32/64 Bit. Pangu Jailbreak is useful utility which lets its user to easily jailbreak the Apple Devices which are powered by iOS 7.1 or higher. 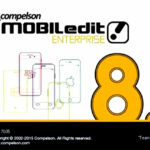 The users of iPhone and iPad are very much familiar with the jailbreak softwares. These softwares unlocks the device and lets the user to control completely his device with additional functionality. You can also download Evasi0n Jailbreak iOS 6.1. Pangu Jailbreak is a great development as it has made this process of jailbreaking easiest. 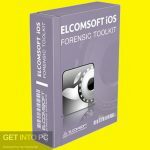 You use this software readily without the process of installation and in this way it allows you to take this software anywhere. First of all you have to make sure that there is iTunes installed in your device and it is fully functional. 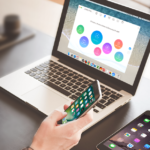 After that you connect your device with the PC this software readily reads the information given in your phone. It displays all the information also with its iOS version. Just press the Jailbreak button and then it automatically starts the process till the end. 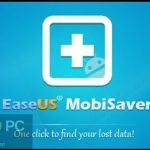 It is highly suitable if you make full backup of your Phone. It will help if there is any error during the Jailbreak process and your Data is on stake. Altogether this software is extremely useful and it’s a must have application. You can also download Wondershare Mobile Go for Android. 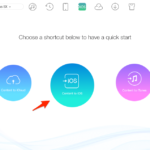 Below are some noticeable features which you’ll experience after Pangu 9 Jailbreak Tool free download. It is very fast paced software. It is available readily without installation for portable use. It enlists all the information about your device. It processes automatically till the end. 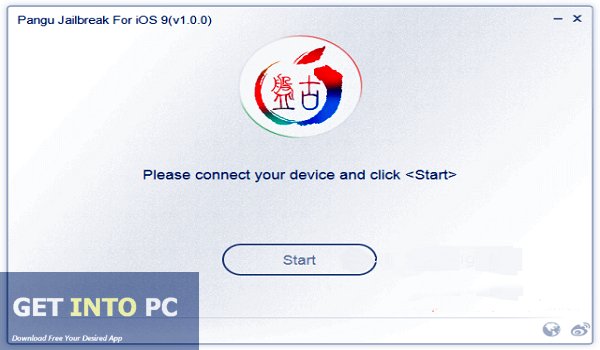 Before you start Pangu 9 Jailbreak Tool free download, make sure your PC meets minimum system requirements. Click on below button to start Pangu 9 Jailbreak Tool Free Download. This is complete offline installer and standalone setup for Pangu 9 Jailbreak Tool. This would be compatible with both 32 bit and 64 bit windows.